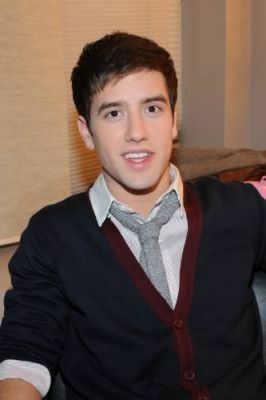 Logan Henderson. . Wallpaper and background images in the Logan Henderson club. aww! hes so handsome and cute!!!!!! !